Unison is evolving, and we love it! 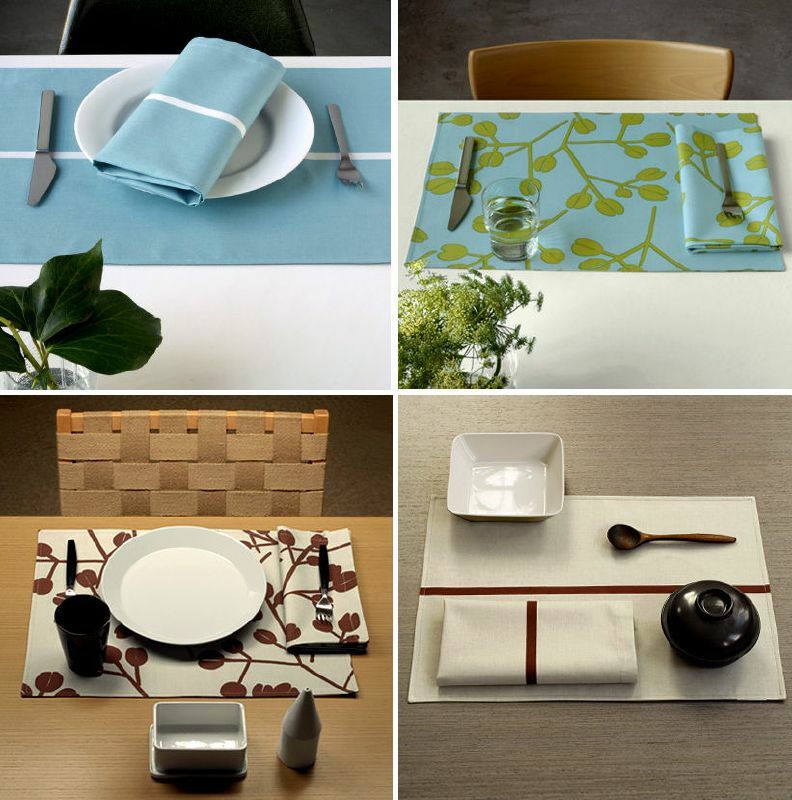 They've taken some of their current pillow patterns, like the sweet Juniper print that everyone adores, and transformed in into placemats with matching napkins. 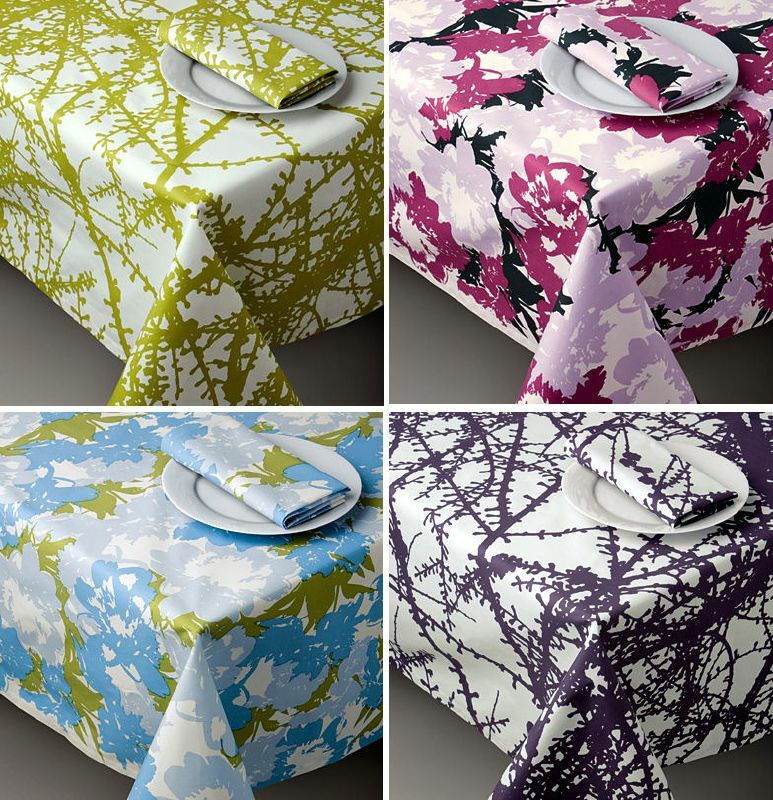 Other patterns now act as tablecloths. Aren't you loving this? I really like that they've also put so much care into finding gorgeous, very modern Finnish ceramics sold in limited quantities. 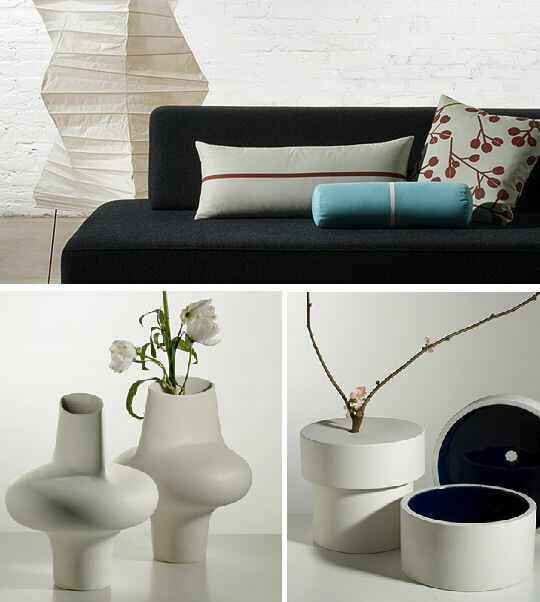 Great modern offerings for Spring, very stylish, don't you think? These Juniper print placemats are my favorites - lively, yet tame enough for those stream-lined lovin' modernists out there.